Firstly I would like to tell you that I can help you, if you have a snake situation, please, don’t try and deal with it yourself, the risks are just not worth the little bit of money needed to hire me. I’m trained, skilled and I have all the equipment needed to safely, for the snake and for you, remove the snake or snakes form your home, property any area. It is often difficult to tell whether a snake is venomous from a distance. It is not advised to get too close, or to try to handle or kill the snake, particularly larger snake varieties. Please do not attempt snake control with household or industrial chemicals. Many of these are highly toxic and carcinogenic and will cause bigger problems. 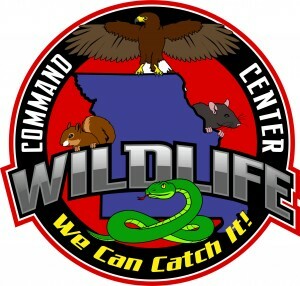 Let Wildlife Command Center do the job right! MOST SNAKES in Missouri are HARMLESS and an important part of the ecosystem-they eat the bugs and mice you don’t want in your home. 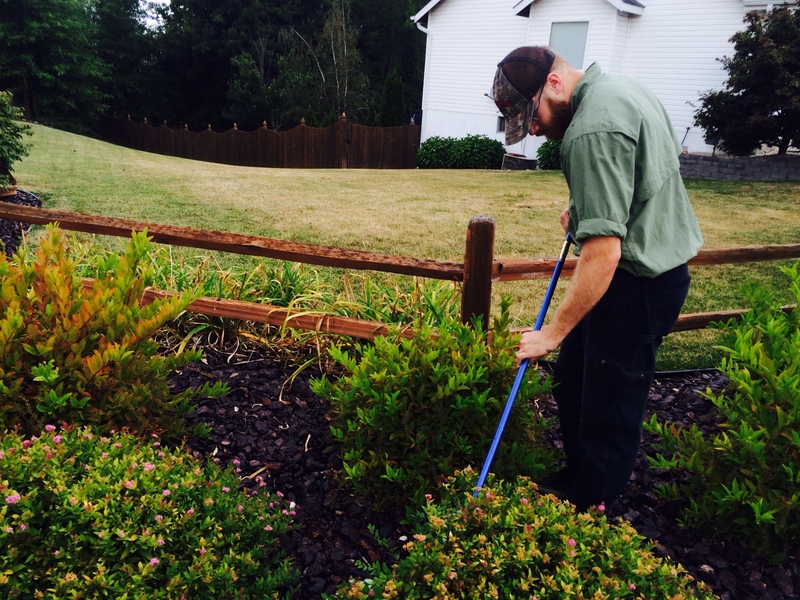 Wildlife Command Center understands that many people want snakes out of sight, and we can solve your snake problems by identifying and catching individual snakes, and by permanent modifications to your property–indoors or out. Our control methods consist of exclusion (entry prevention), two types of repellent, snake fence, habitat modification and traps. We can also identify snakes, live or dead, or look at a shed snake’s skin and tell you if the snake that shed that skin is venomous. SNAKE BIOLOGY: There’s too many snake species to catalog here. Some facts common to all snakes – they have no eyelids. They smell with their tongues, by flicking the forked tongue out and tasting the air with the Jacobsen’s organ. They are carnivorous. Some give birth to live young, but most lay eggs. 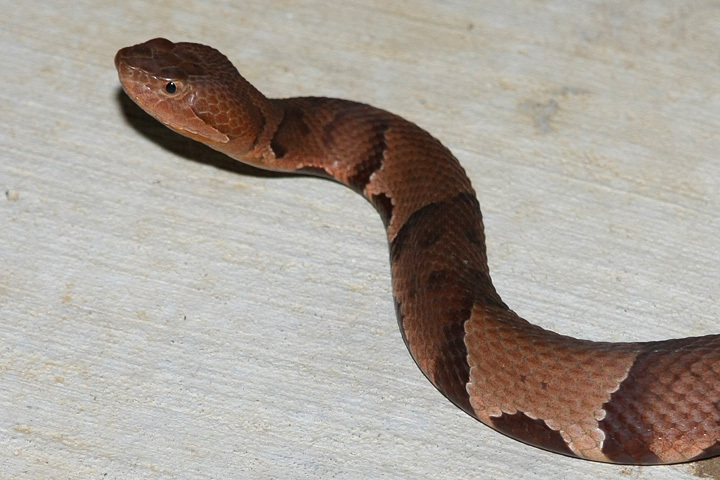 One myth about snakes is that if a snake has a triangular head, it is poisonous (venomous). This is not true – most snakes have triangular heads. As reptiles, their body temperature is regulated by surrounding temperatures. Sometimes they’ll sunbathe to raise temperature. Many snake usually prefer to hide under heavy cover in cool areas. All snakes are strictly carnivores, and since they can’t chew, they swallow their food whole. The poo and pee out of the same hole. Since many people ask me, I have posted some photos of what snake poop looks like. We at Wildlife Command Center put great efforts into resolving your snake issues, we understand snake biology, habits and habitat. A very through search of your property is an integral part of our service, we look high, and we look low. 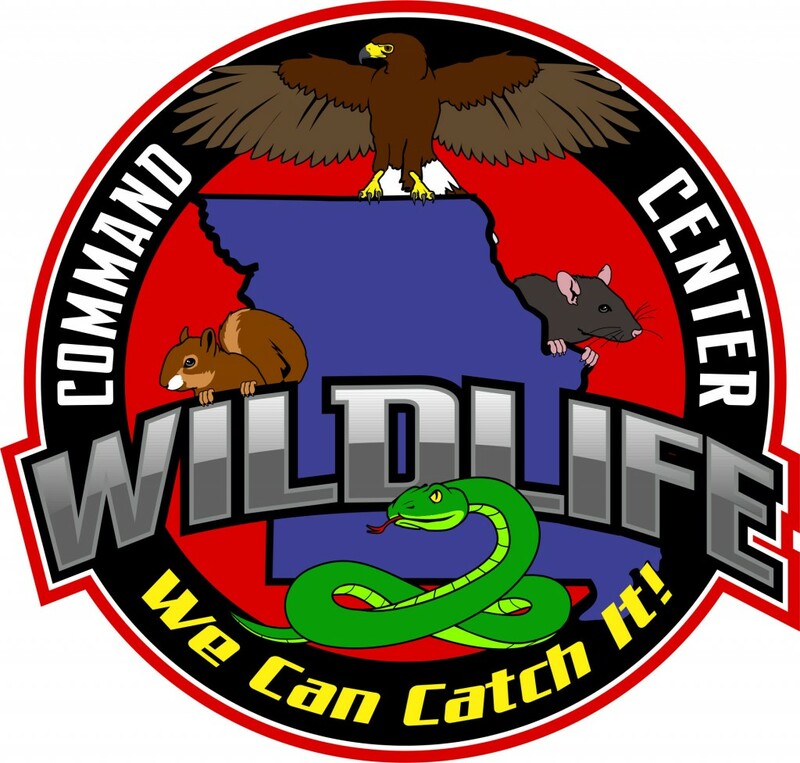 If you have snake bothering you, harassing you or other wise making you uncomfortable, call Wildlife Command Center now, 314-399-8272 we can help!